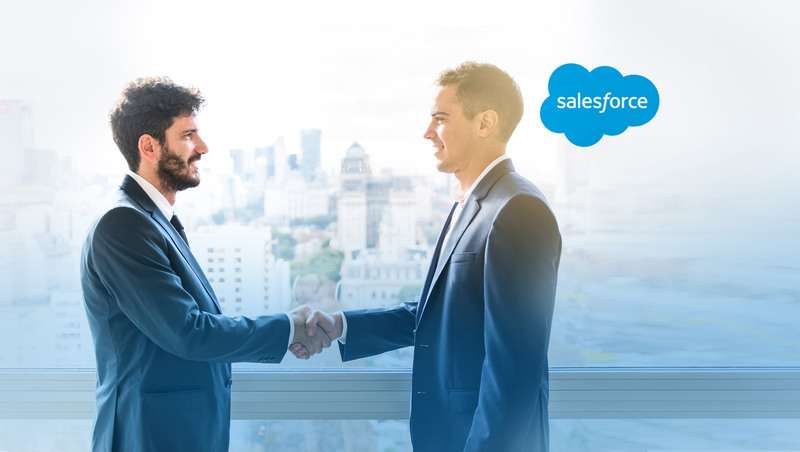 Global sales and marketing CRM leader, Salesforce has announced Salesforce was named a leader by Forrester Research in its report, The Forrester Wave™: Partner Relationship Management, Q4 2018. Sales Cloud PRM received the highest possible scores in the category of market presence, as well as the highest scores in strategy and current offering. In the report, Forrester described Salesforce as the largest and fastest-growing PRM vendor in the industry. Launched in May 2017, Sales Cloud PRM is a turnkey channel management solution that brings together Sales Cloud and Community Cloud, extending the world’s #1 CRM platform into a personalized experience for channel partners. With Sales Cloud PRM, businesses strategically engage partners to market, sell and service customers together.